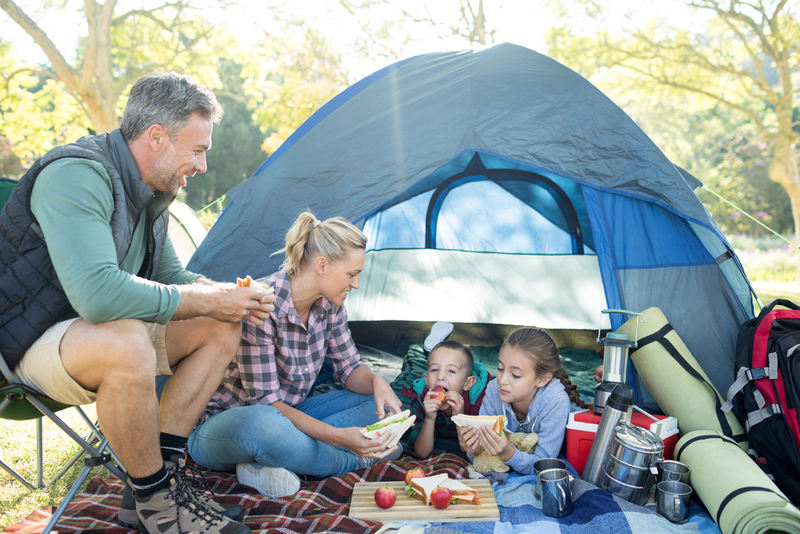 Home » Camping » 2019; Your Year to Camp? Here’s How To Choose Your Tent. 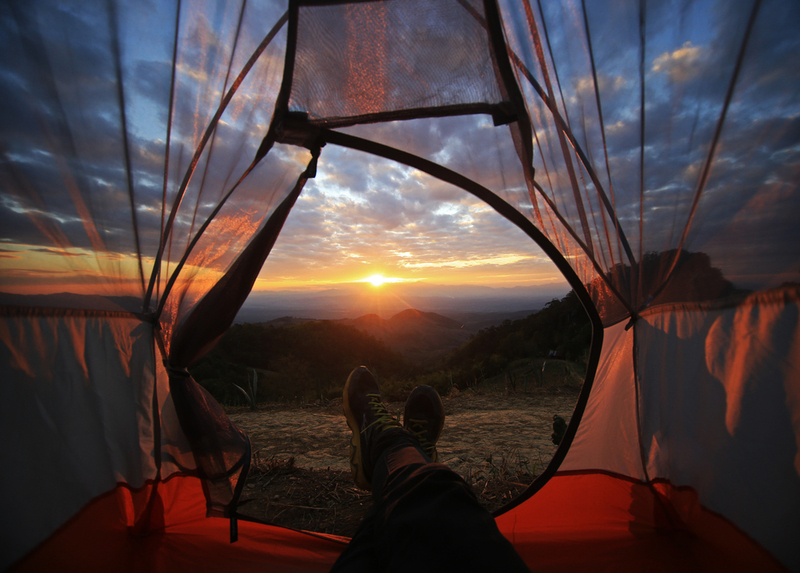 Camping is so so much fun – but it can be a little daunting to start. 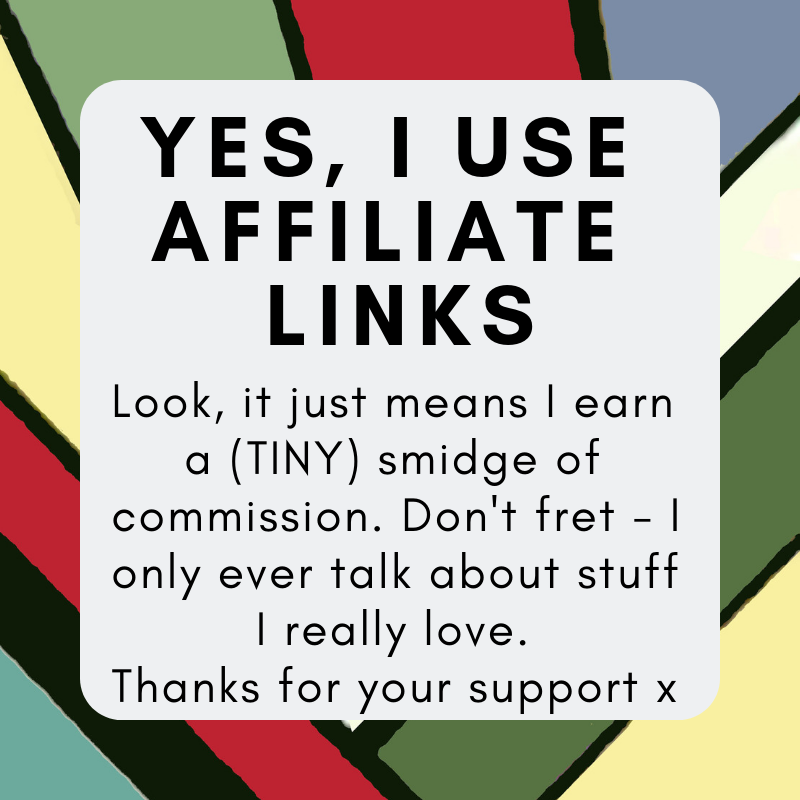 Lots of us camped as kids with various youth organisations, but when it comes to taking the family and doing it for yourself? You can start to make a list and immediately begin to suffer from overwhelm. But fear not! Most of it’s pretty simple – and actually, if you buy the right tent you’re probably half way there. How to buy the right tent though, that’s the big question! Because there’s no single right answer – buying a tent is like buying a house; we all need something a little different. So here’s our quick guide to picking the right tent for you. 1 – What sort of camper are you going to be? Be honest here. Do you intend to carry it on your back as you hike the moors and stride the fells? If so, you need to think as small and light as possible. Or do you intend to use it once a year, arrive at a large site, roll it off the roof of the car and stay put for two weeks with your fridge plugged in to the mains (yes, that’s totally possible)? In which case you’re looking for ease and comfort, weight doesn’t matter to you. 2 – How Many Of you? Tents came in ‘man’ sizes; a two-man tent, a 4-man etc. 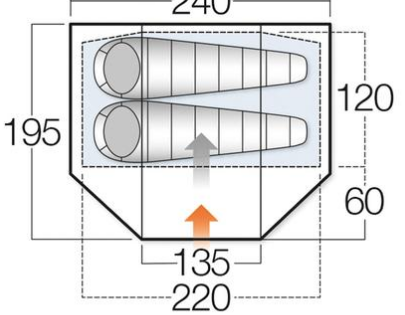 You’ll even see neat little diagrams on every web site showing how that many sleeping bags will fit inside. A two-man tent is good for one person plus their rucksack. A four-man tent is okay for two adults. You *can* fit four people in, but there’ll be no room for any of your belongings or supplies. If you’re doing anything other than sheltering for one night, then go a little bigger. Kids always love their own bedrooms – and everyone likes a little privacy. A tent with a living space plus bedrooms is practical for a family spending more than a night or two inside. But don’t go crazy – the bigger the tent the heavier it is to carry and the harder it is to put up (and sometimes the more it’ll cost you in pitch fees!). A simpler solution is often a collection of ‘pods’ – individual smaller tents to be used effectively as bedrooms, and one larger tent to use for eating together/playing cards etc. Small tents are easy to move, simple to put up – and quick to pack away again! 3 – Can You Stand Up? Again, this very much depends on your type of camping; as a rule of thumb the smaller the tent the less headroom there is. When we’re hiking we take a small tent which you basically crawl into. But for family holidays I don’t want to spend two weeks stooping, so make sure there’s at least a central space which is tall enough to stand in. 4 – Do you have Windows? Ventilation is really important – tents get hot hot hot in the summer sun. You don’t usually use the windows for seeing out so much as allowing light in. But you do want a door that can be used as an air tunnel – they often come with extra poles so that you can prop it up and use it as a sun canopy. 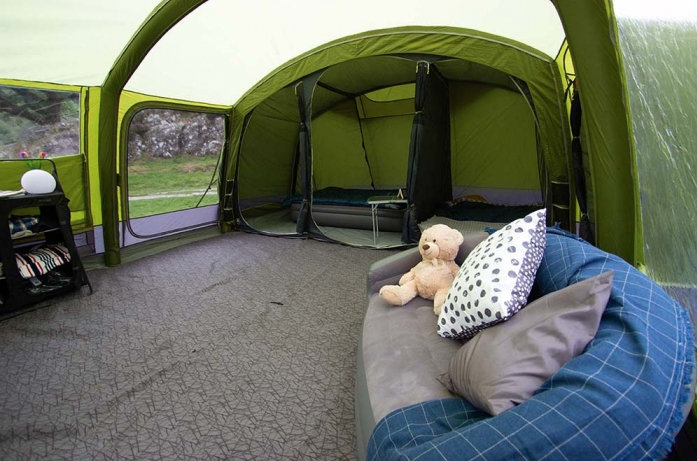 Some tents even have two doors, allowing you to open both and let air flow through. It’s not about spending a LOT of money – it’s about sending your budget wisely. We bought cheap once – and spent two consecutive rainy Cornish nights sleeping in the car as our tent dribbled puddles on the floor from leaky seams. Don’t be the person who has ot throw a groundsheet OVER their tent when it rains. Just buy a good one. When in doubt, stick to a well-known established brand like Vango – they’ve been around so long because they know what they’re doing. Trust the experts if you’re not sure yourself. No one wants the great outdoors becoming their tent’s great indoors. Boots stop at the zip – but you can’t leave your muddy stuff outside on a wet day. Nor do you want to always be cambering around your rucksack or pack of beer. A porch on a tent is just for this – it’s under cover, but it’s not in your tent. It’s always worth making sure you buy a tent with a porch area. 7 – Use the experts. There are plenty of Outdoors Stores staffed by experienced campers – use them. Shop at places like Simply Hike and there’s always help and advice on hand to walk you through the buying process to be sure you end up with the perfect tent for you.